If you’re a business owner, you want fast SEO results. Who wouldn’t? Better SEO results lead to more traffic, leads, and sales. Time is an important asset in business and you want to make sure you’re spending it well. How can you create an SEO campaign that gets you the results you need? What should you look for if you want to work with an agency to get the job done? In today’s posts, we’ll cover everything you need to know about getting the fastest SEO results possible for your business. All of these techniques contribute to a successful SEO campaign, but they’ll work much faster if you take these steps first. Google wants to display the best search results possible. While based on an algorithm, the search engine first and foremost caters to people. Many of the new updates to Google’s algorithm have everything to do with the way people interact with your website. Before you work on any fancy SEO techniques, cover the bases regarding your websites performance and impression on visitors first. Have you ever visited a slow website before? Did it make you feel like you wanted to engage with the company or do business? No. It made you feel frustrated and annoyed. You likely left. Google treats load speed as a factor for ranking websites because of the way it affects visitors. If your site isn’t up to par, you won’t get the fast SEO results you’re looking for. Google provides a tool you can use to test the speed of your website and provides insights on how to improve it. Other tools like Pingdom do an excellent job as well. This is a short list of items. You can work with an agency or developer to remedy speed issues which will help your website climb up the rankings. If your website isn’t built to display well on mobile phones, you are going to suffer on search engines. Since Google now bases its rankings on the mobile version of your site (or lack thereof) having a mobile-optimized site isn’t a choice anymore. Your site needs to be mobile-optimized yesterday. Even better, you should build your site to be responsive. This means the design of your site will adjust to look great on any sized screen. There are basic SEO techniques, tips, and tricks. But the best strategy you can use involves focusing on your visitors. If you simply focused on creating a website with content that served the needs of your target audience, you’d get those fast SEO results you’re looking for. But what if you’re a local pizza shop? Do you need to write a 3,000-word guide on different types of toppings? No. 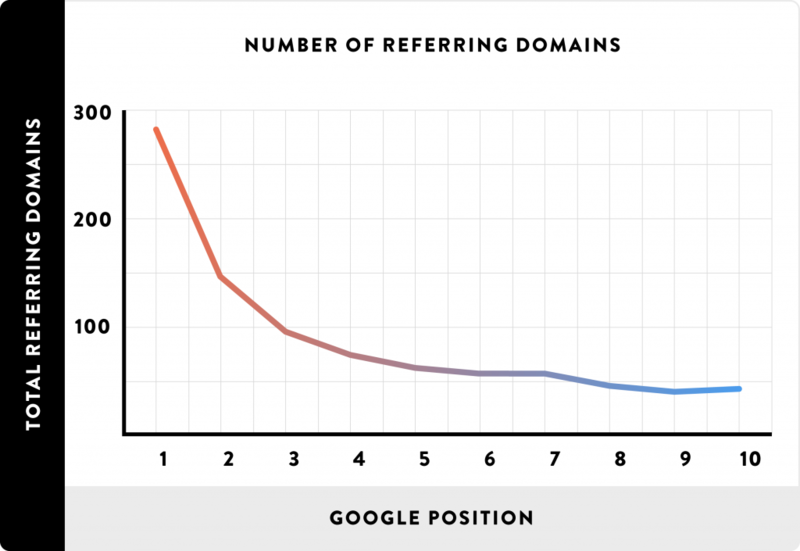 The best SEOs know that matching the search intent of site visitors matters most. If your service or product needs explanation, then long-form content will work for you. If you sell a product that’s visual, providing more images (as well as optimizing your images) would make sense. This is where working with an agency can come in handy. At MLT Group, we sit down with each individual business owner. Instead of talking about the tactics that get the fastest SEO results, we talk about their target audience and the goals and vision for their business first. This dictates the strategy. SEO isn’t just about creating content with keywords. It’s a philosophy that affects every single aspect of your website. SEM rush released a guide with 40 technical SEO issues to take note of. Don’t get bogged down with the lingo. You can use tools like Ahrefs site auditor to discover issues and get solutions. You can then work with your webmaster to fix these issues. If you don’t have one, you can work with an agency to help fix these problems on a recurring basis. Once you’ve covered the basics of Technical SEO, UX, and other performance issues, you can work on the nuts and bolts of your SEO campaign to start seeing the results you’re looking for. You know that SEO is the process of getting your website to rank on search engines, but what does that process actually look like? Here are the steps required for creating a campaign. Keyword research is the process of finding out what words people type into Google to look for your product or service. When you know the right keywords to use, you can use them in your content to let the search engines know what your website and business are about. When we work with clients, we start the process by talking to them about their target audience. We don’t dive right into the tools. Understanding your audience and market is crucial to doing the right research. After discussing the details of your target audience’s goals, dreams, hopes, fears, desires, and everything in between, you can go to the tools and fight the words that match those emotions. Once your site is optimized, you can use content marketing and link-building to increase the speed of your SEO results. Perhaps you can even sprinkle in a bit of PPC to spice things up. Content marketing and SEO work together. SEO involves using the right researched keywords in your content and content marketing is the process of creating content that meets your users needs. The better your website uses content marketing the faster SEO results you will achieve. When done right, content marketing can dramatically increase the speed of your SEO results. Of course, if you don’t want to go through the trouble of creating an entire content marketing campaign on your own, you can put your website’s traffic generation in the hands of capable experts. Who would we suggest you work with? Anyone who promises instantaneous SEO results isn’t telling you the truth. Even the best SEO campaigns take time to kick in. You can start to see results as soon as a few weeks to months, however, and using the right strategies or working with the right team can help you get the results you’re looking for. If you’re curious about how an agency can help, let’s talk. Just fill out the form below and we will send you a free marketing proposal.